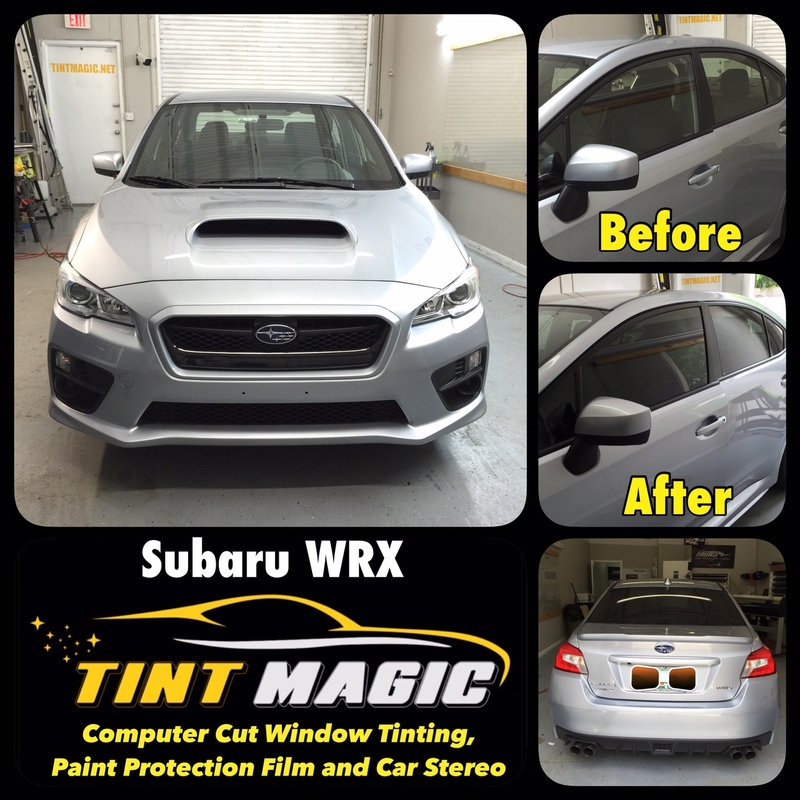 We have applied SunTek CXP 25% all over around Subaru WRX for the best heat rejection, clarity and scratch resistance. We use an advanced software to pre-cut window film before installation, call us for the best quality and service in Coral Springs, Parkland, Tamarac, Coconut Creek, Deerfield Beach, Sunrise, Weston and Margate (954)840-7883. We are located at 11344 Wiles Road Coral springs, Fl 33076.